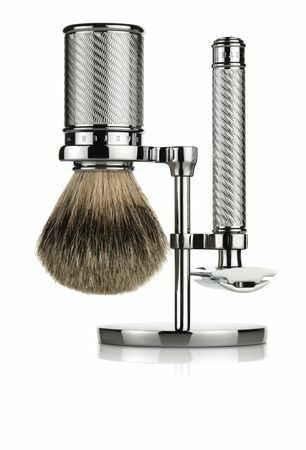 Looking for a great shave? 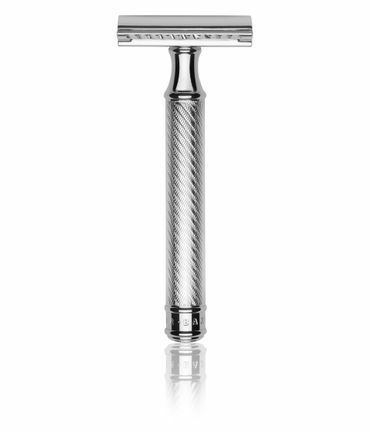 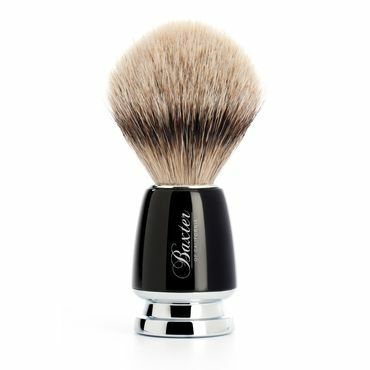 The silvertip-grade brush is the highest quality shaving brush you can buy. 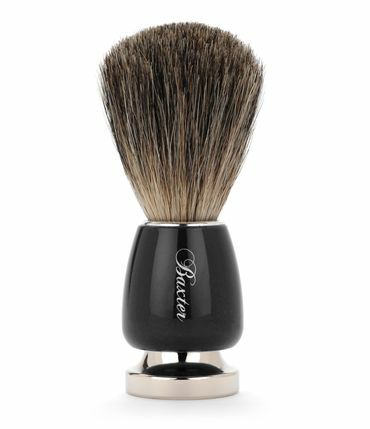 This 100 % natural badger hair shaving brush is soft and luxurious and an essential pre-shave tool that helps to lift facial hair and create lather.